Lightweight, flexible and quick drying soft shell shorts for all kinds of outdoor activities for men. 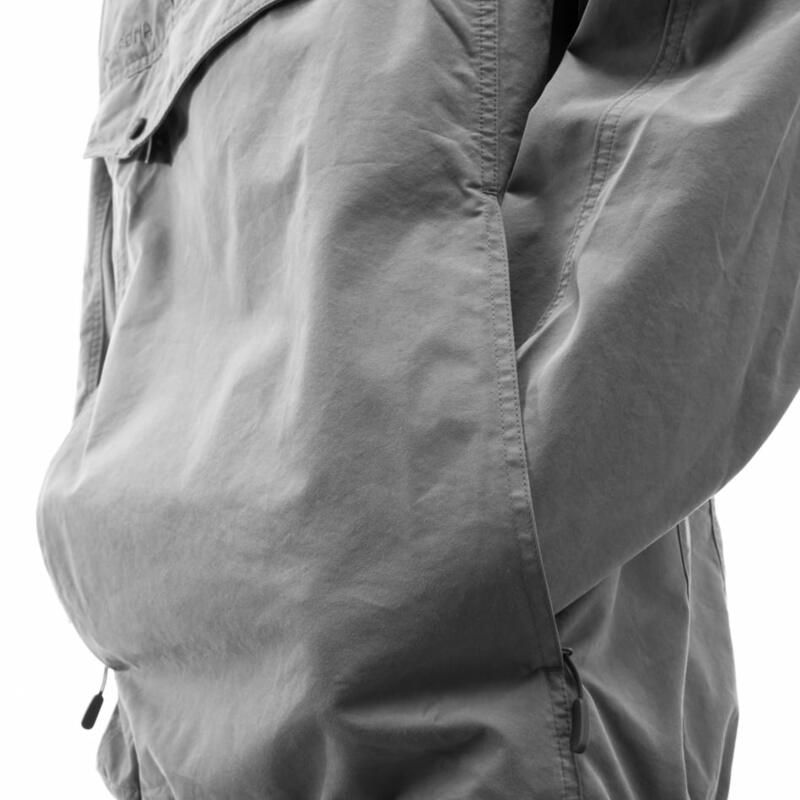 Made in a comfortable, wind resistant flex™1 soft shell that is breathable yet exhibits excellent DWR. The athletic fit makes it optimal for mountaineering use. 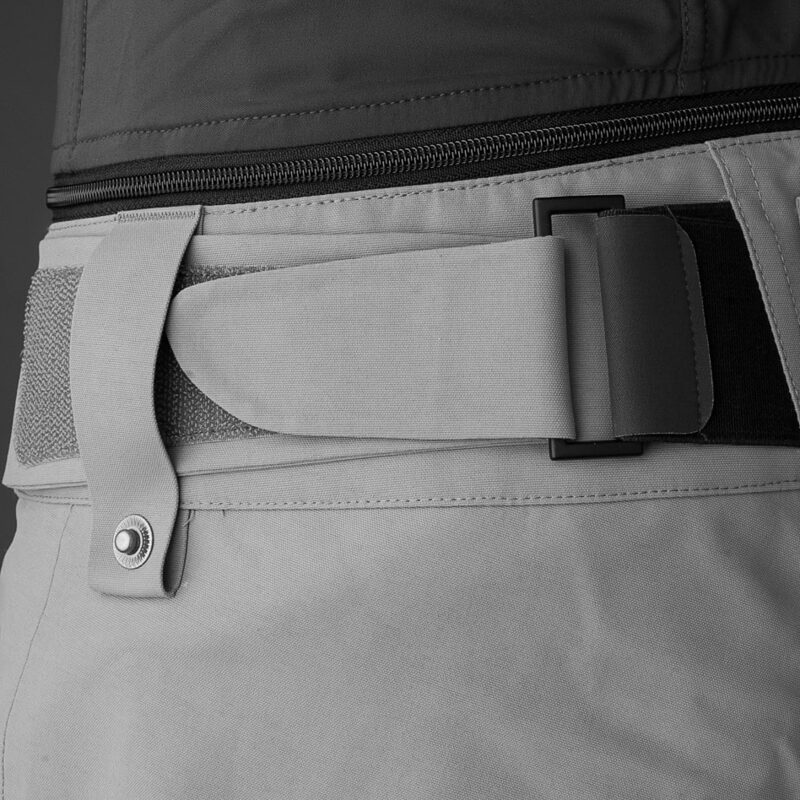 Features include Custom-fit waist system™ and three pockets with zippers.